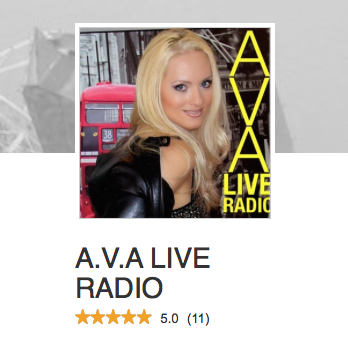 A.V.A Live Radio is an Independent new music station featuring new artists from all over the world. 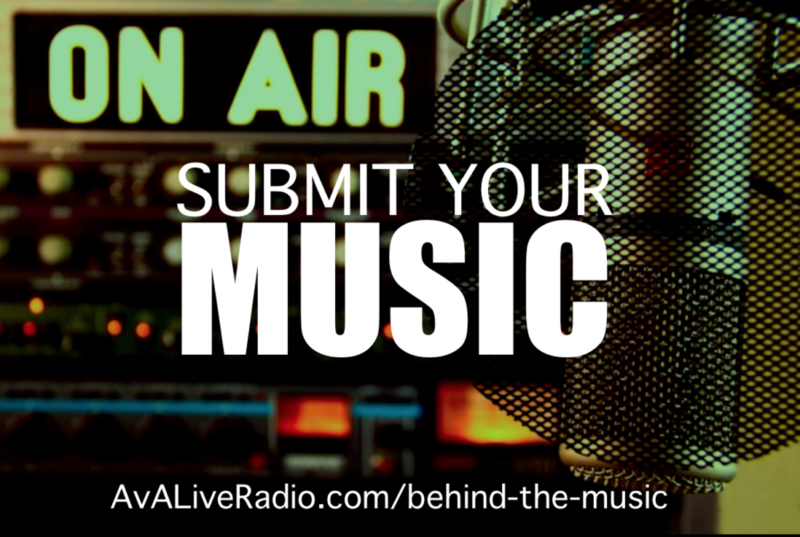 Our mission is to honestly and accurately cover the current state of the music industry and band life culture from the perspective of the music artist. 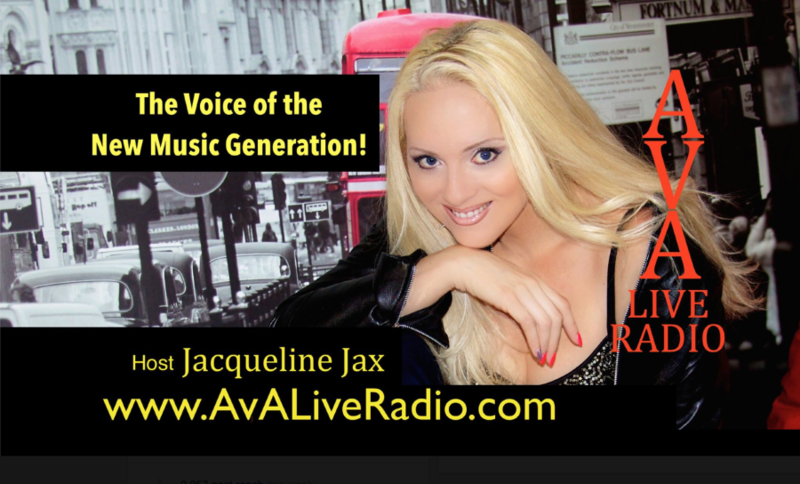 Join our host, recording artist Jacqueline Jax as she journeys through the complex and inspirational music and media world talking with music icons, indie artists, producers and industry professionals joining our music community from the four points of the globe. We invite you to become a valued member of our community as well by subscribing today. Join our live periscope audience before the show to get Behind The Scenes with our host Jacqueline Jax on www.periscope.tv/JacquelineJax & www.periscope.tv/AVALiveRadio .